It seems there are two main ways to make bias binding strips. Cut lots of individual strips of fabric on the bias. Discard all the edge pieces which are too short. 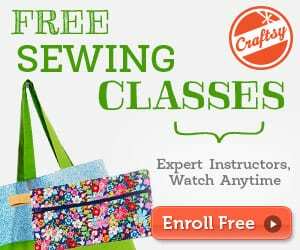 Sew the lot together individually to make one long strip. 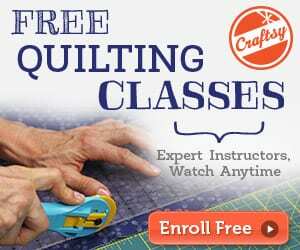 Turn a large square of fabric into one long strip and avoid the fiddly stuff with very little waste. 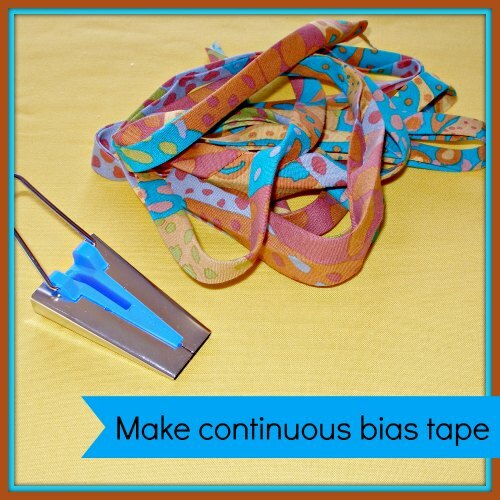 Making Continuous Bias Binding Tape tutorial can be found here.